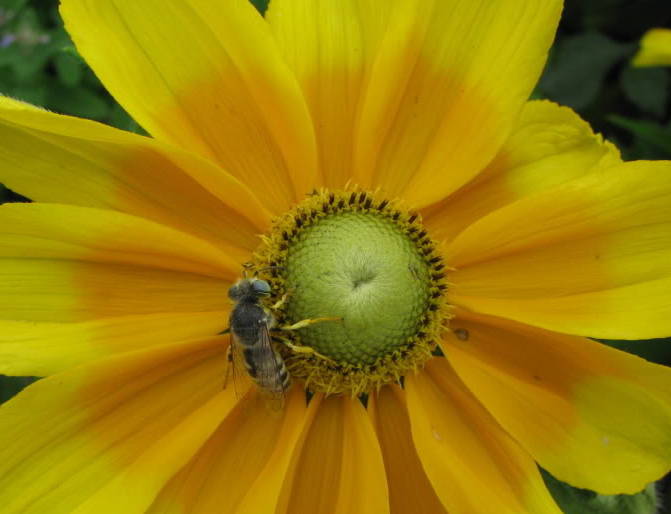 On Wednesday, November 12th, from 10:30 a.m. to 12 (Eastern Time) as part of the Northeastern IPM Center Advisory Council meeting, the Northeastern IPM Center is hosting a discussion on the topic of pollinators (as a live-streamed web event). To register for this live-streamed web event entitled “Integrated Pest Management (IPM) and Pollinators: What is the appropriate role for IPM on the issue of pollinators,” see https://cornell.qualtrics.com/SE/?SID=SV_d4lmVVJtZ4ebxgp. Afterwards, learn more about why BugVibes™ has been recommended to become a part of IPM programs and do your part to help save the pollinators! Next story How to Grow Beautiful Organic Raspberries!